We brush our teeth every day (hopefully! ), but who knew it was this complicated. Just grab a brush and get to work, right? Not so fast! There are actually some best practices to be mindful of when brushing those pearly whites. The trick is finding out exactly what works. No need to worry, we've got you covered with this handy FAQ (frequently asked questions) guide. 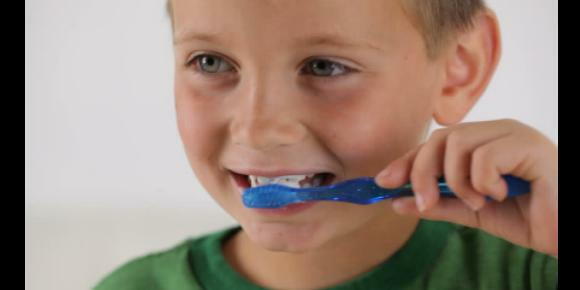 We'll keep it simple with some easy dos and dont's of brushing. Let's get to it! Don't: Use loooooooong strokes. No need to cover your whole mouth in one stroke! Don't: Brush with the force of a giant. This isn't a strongman contest!